The PoE switch is commonly used in various networks. It can be low-cost unmanaged edge switches with a few ports or complex multi-port rack-mounted units with sophisticated management. When used in small or home networks, many people may wonder if it can be connected directly with a computer. This post will discuss how to build a PoE connection between the PoE switch and the computer. As demands for connection from networking devices such as IP phones, IP cameras and access points increase, deployment complexity and cost rise as well. For less cable usage and investment, Power over Ethernet (PoE) technology is developed to provide both data connection and electrical power to devices through just one Cat5/Cat5e/Cat6 cable. 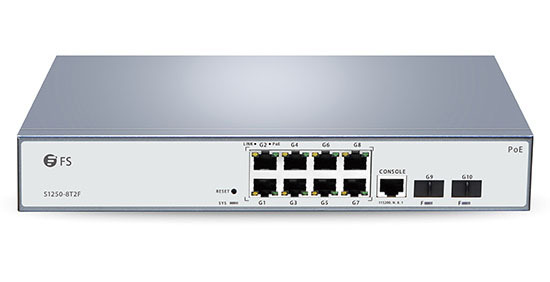 PoE switch is a network switch that has Power over Ethernet injection built-in, which can transmit both power and data through an Cat5/Cat5e/Cat6 Ethernet cable at the same time. This kind of switch makes it easy for different sectors to deploy powered devices like VoIP phones, wireless access points and IP surveillance cameras in challenging places like ceilings, walls, outdoors, or wherever electrical outlets are not easily available. Can A Computer Connected Directly to the PoE Switch? If you have a PoE switch that conforms to 802.3af (the PoE standard) or 802.3at (the PoE Plus standard) and doesn’t claim to be “passive”, you can definitely build a PoE connection between the PoE switch and the computer. This is because this kind of PoE switch has the function of PoE detection which is designed to avoid damage to non-PoE devices. In other words, when you connect other network devices to your PoE switch, it will communicate with the these devices whether they need power or not. 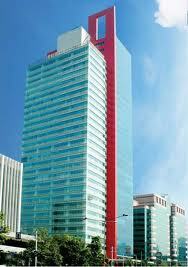 Power is only injected if and when this negotiation is successful. 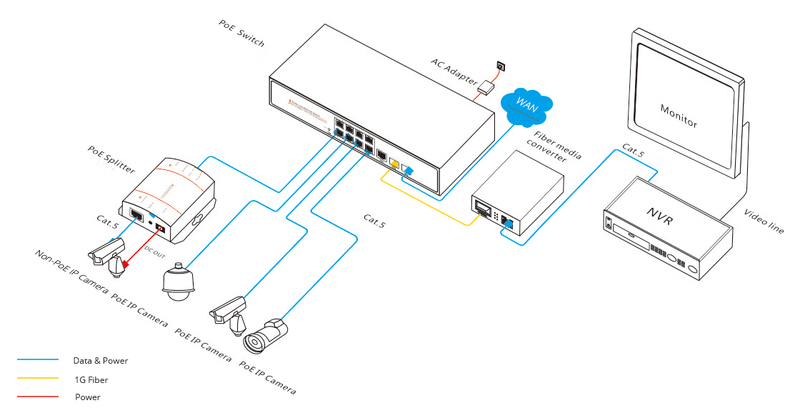 Ethernet devices such as phones and access points are detected by the switch as accepting PoE and will receive the additional power feature from the PoE switch/port. Whereas a computer and other non-PoE devices will not be detected as having PoE capability and will just use the data communications features of the port. However, there exists a class of PoE switches, usually referred to as “passive” or “always on”, which supply power without PoE detection. Why would anyone do this? Because this kind of PoE switch is significantly cheaper. Whether it damages your device depends on the voltage of the passive PoE switch and your devices. For a computer, it may be damaged for excessive voltage or current. PoE switch is a dedicated device that contains multiple Ethernet ports to provide power and network communications. It is usually used in NVR/IP camera networks. For small or home networks, if you want to connect a computer to the PoE switch, make sure your switch follows the standard 802.3af or 802.3at PoE requirements. So can you connect a computer directly to your PoE switch?